and the star and co-creator of the television show Rescue Me. 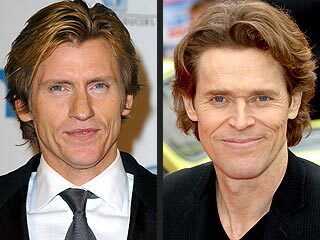 He did not play the Green Goblin in Spider-Man (2002). 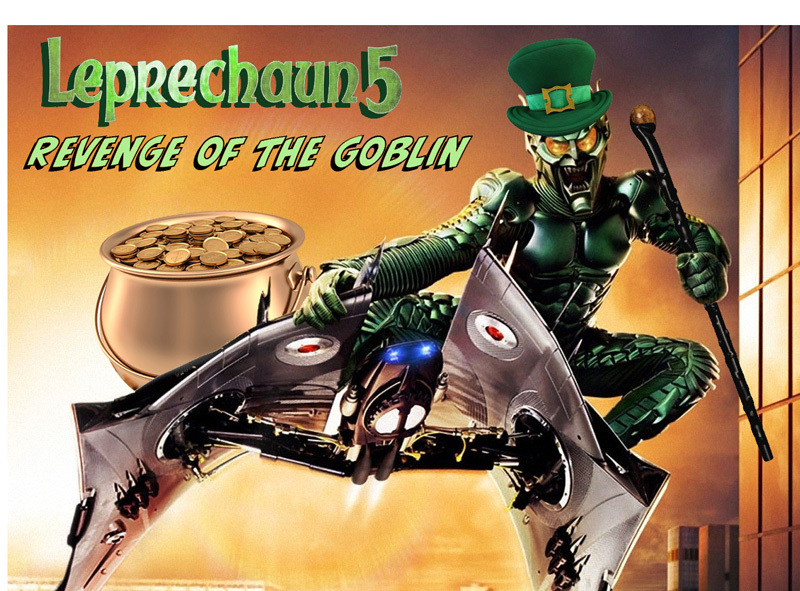 And even though the Goblin is green, I don’t know how Irish he is. In honor of St. Patrick’s Day here’s Great Moments In Irish History with Denis Leary. For a Denis Leary filmography, check the following commentary from Leary himself. This entry was posted in Ramblings & Reviews and tagged Denis Leary. Bookmark the permalink.